Sometimes you just need a break to get some motivation. I have not been doing anything photography that much lately, but I am back in the groove and getting up for sunrise shoots. 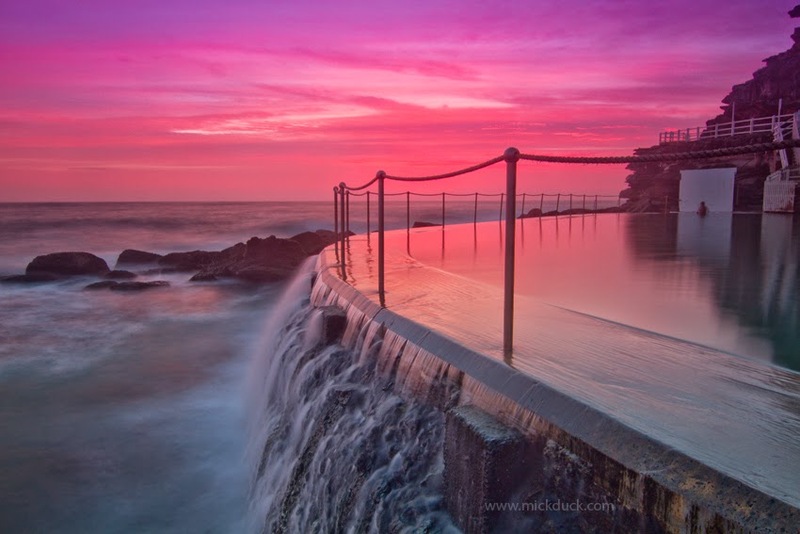 Here are a few photos of Bronte Pool sunrise from the other day. 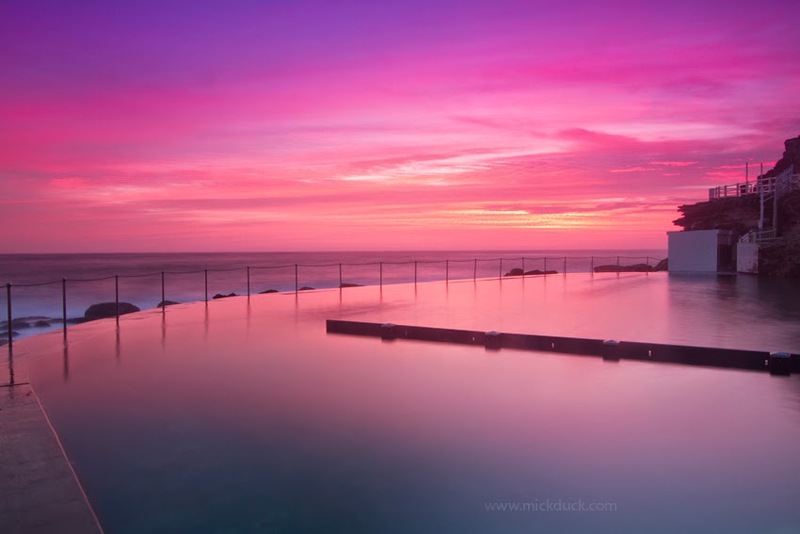 Spectacular Sunrise colours at Bronte Ocean Pool. Better then Bondi Iceburgs? 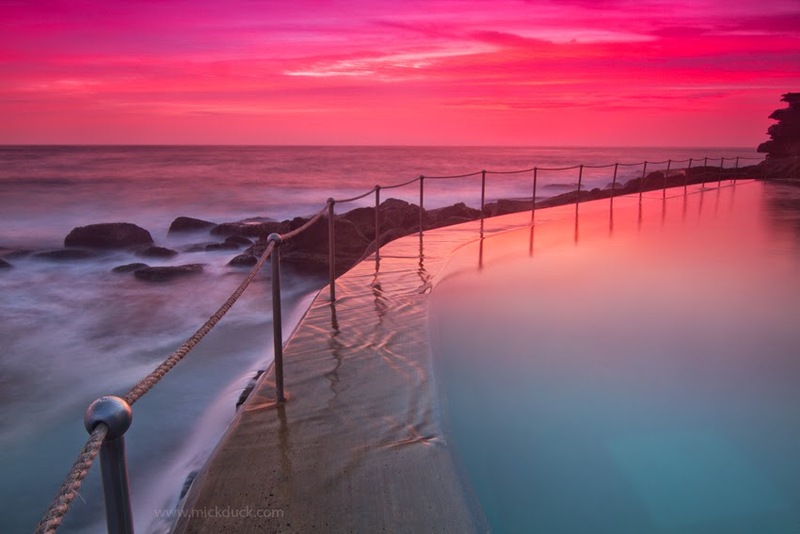 Pick your swimming lane at Bronte Pool. 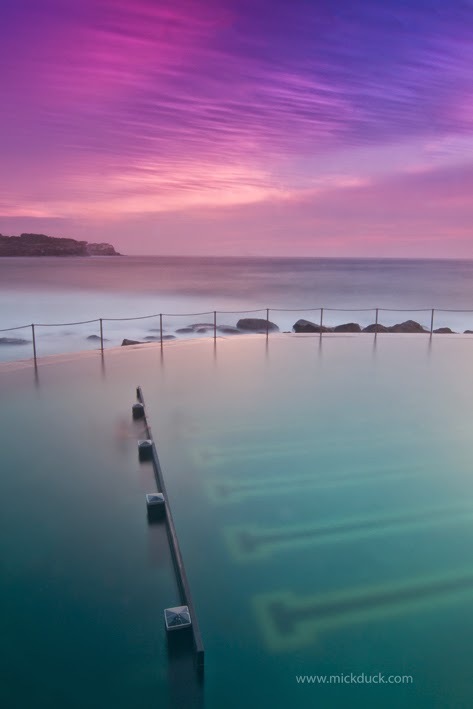 Where else would you want to swim with a sunrise like this?